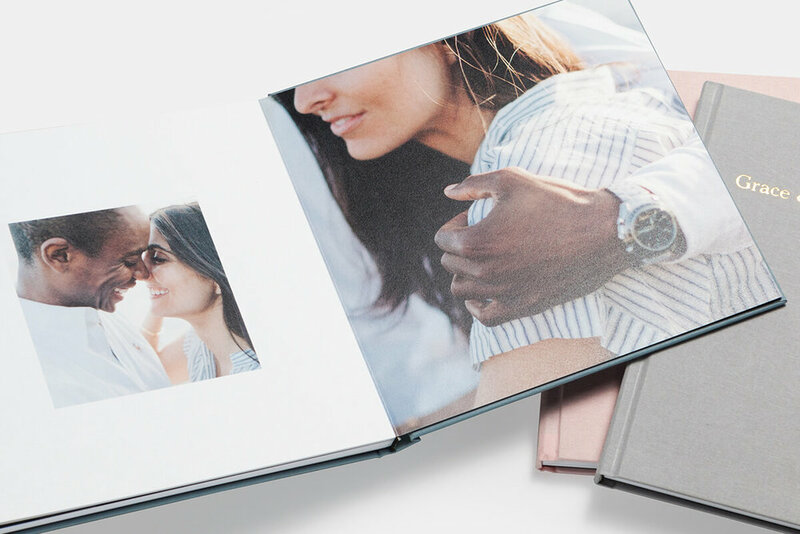 For those who would like to design & create their wedding albums themselves, we recommend using Artifact Uprising. We believe their quality and price point makes a great heirloom. Through Artifact Uprising, it’s easy to design and customize your album. On average, most clients like to use the most amount of spreads (35). If you know you will be purchasing more than one album at a time, Artifact Uprising offers a Collection for a bundle price. This has up to 20% savings vs ordering each one individually. 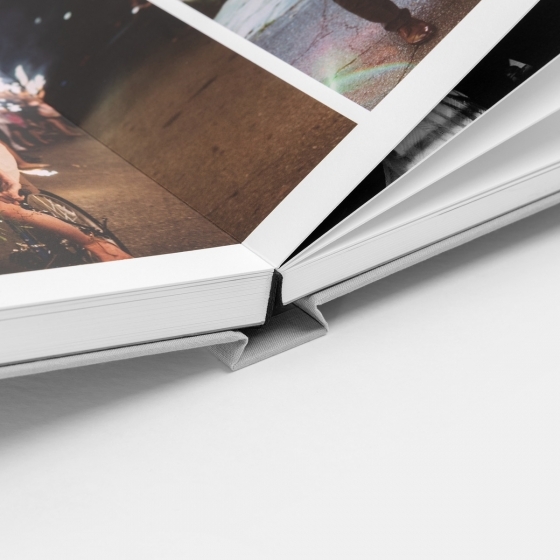 Generally we think having fewer images (4-5) per spread looks best and gives room for each image to shine. For tips on designing, Artifact has a great article to help get you started.